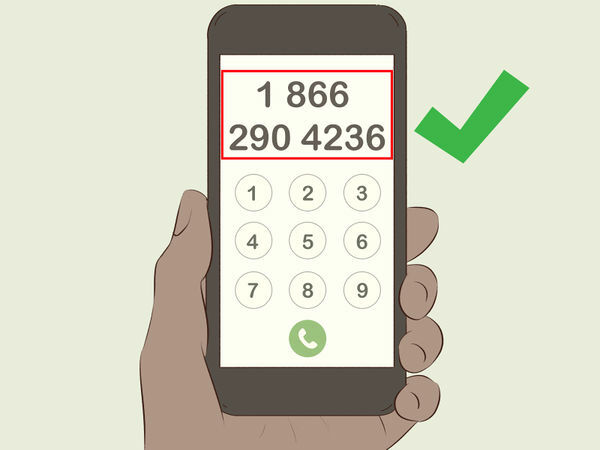 An unknown number is a number you don't recognize, while a restricted number is a number with a blocked caller ID. 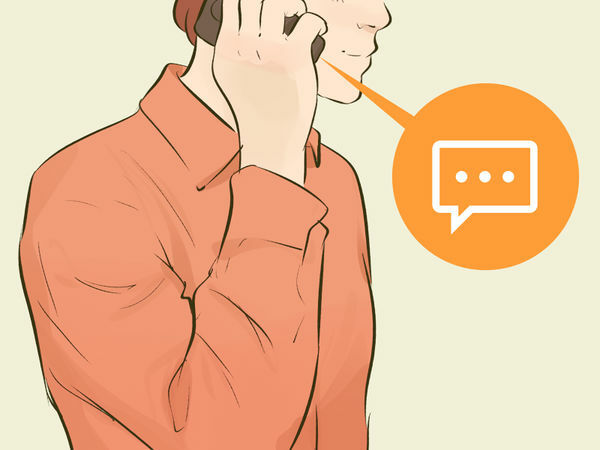 While there are methods you can try, calling an unknown number back is not always possible. When possible, it is not always advisable. Exercise caution when returning calls from numbers you don't know. Only call back if you have good reason to believe that the number that called you belongs to someone you know. Be suspicious if you hear your phone ring once. A single-ring missed call could be the work of a "crammer": someone who is trying to get you to call them back so they can charge you. If you only hear one ring, don't call the number back. If it wasn't a crammer, it was probably a wrong number. 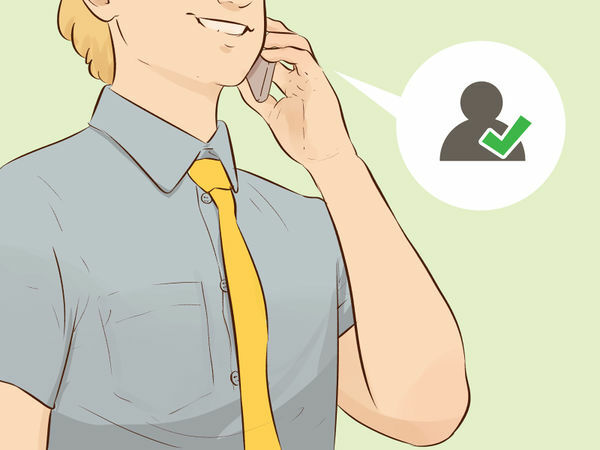 Telemarketers are required to ring at least four times, or for at least 15 seconds, before they hang up. If the number is displayed, look it up online. Crammers call from countries with the same international code (+1) as the USA, so they look like domestic calls. However, if you search the numbers, you can identify them as foreign by their area code. A good rule of thumb is that if you don't recognize the area code, don't answer. Many of these calls come from the Dominican Republic (809), Jamaica (876), British Virgin Islands (284) and Grenada (473). Don't pick up 900 numbers, those numbers are premium-rate numbers that bill the calling party. There are also services online that allow you to look up numbers. 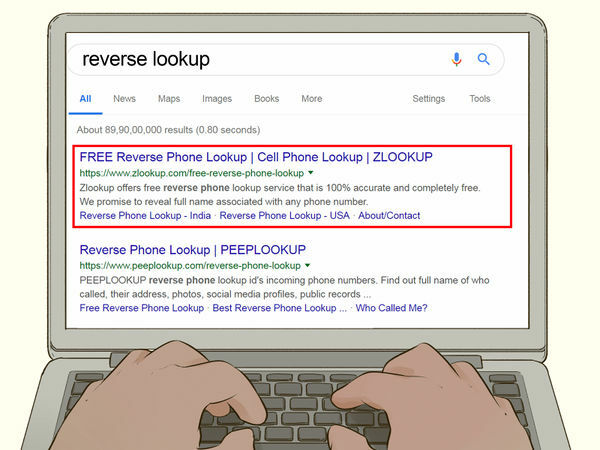 Search for "reverse lookup" or "find out who called me." Someone trying to call you about a serious matter will either leave a phone message or contact you by other means. If you get a missed call from a number you don't know, or a blocked number, it probably isn't important. Don't call back! If they do leave a message, or the number that called is an 800 (toll-free) number, go ahead and call them back. Crammers will never leave a message, because they are operating on an extremely limited profit margin and can't afford the international call. If you notice mysterious charges, especially for something undefined, like "special services" or "premium service," on your phone bill, call your phone carrier and let them know there are unauthorized charges. They will typically reimburse you. If you have called back an unknown number and have found yourself listening to a recorded message, be extra vigilant with your phone bill. If you called and found yourself listening to an "adult services" recording, expect unauthorized charges. 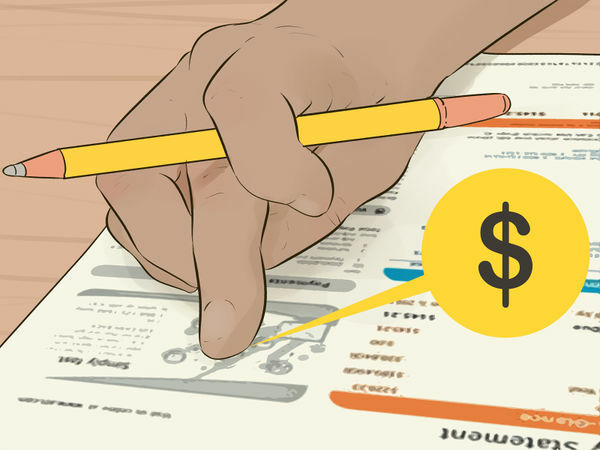 Don't be embarrassed asking your phone carrier to reimburse you. Scam calls are an everyday problem for them. Sometimes scammers will leave a message with a number for you to call. If you get a voicemail or text message from someone who claims to be your bank, your cell phone provider, or a hospital, try calling that entity by the number you have for them, rather than tracing the call. 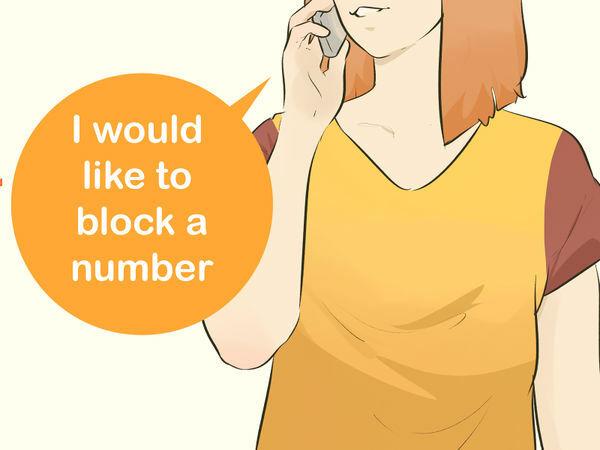 To retrieve a restricted number, you can pay for a service, such as "Call Unblock" or "Trapcall" that reveals the caller's number. This will only work for smartphones. 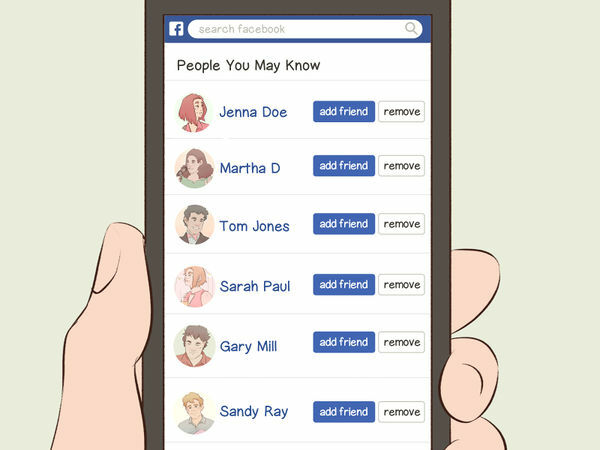 If you use an app such as Facebook on your phone, you may be able to identify your caller among your suggested friends. The Facebook app spies on your calls and makes friend suggestions based on people who call you. Check through your suggested friends and see if there are any surprising faces. If the restricted number left you a voicemail or a text message, search their words online. If the number is not restricted, search the number online too. Scammers may leave the same message on many phones, and those who have been scammed often post warnings online. Contact your carrier and ask them to block restricted numbers from calling you. 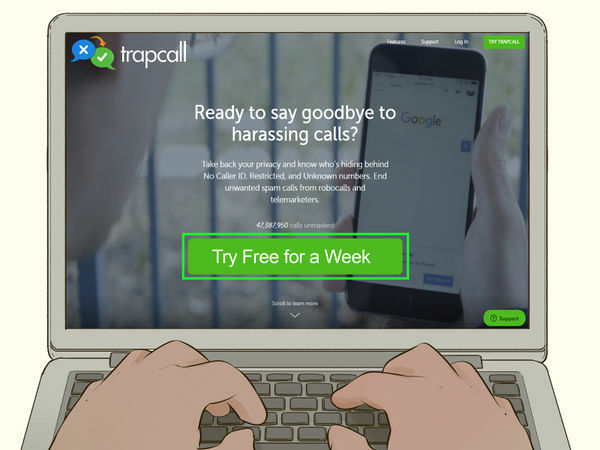 Each phone company has different methods for blocking restricted numbers from calling your phone. For example, Verizon requires you to sign up for a program called Family Base: once you have signed up, you can use their website to block restricted numbers. At&T requires you to sign up for call screening, at which point you can specify that blocked numbers are to be screened. If you have an iPhone, you can go into "Settings" and set your phone at "Do Not Disturb," which will prevent anyone not on your contacts list from calling you. However, this could prevent new friends or colleagues from getting in touch. Contacting your carrier by phone or email to discuss your options. 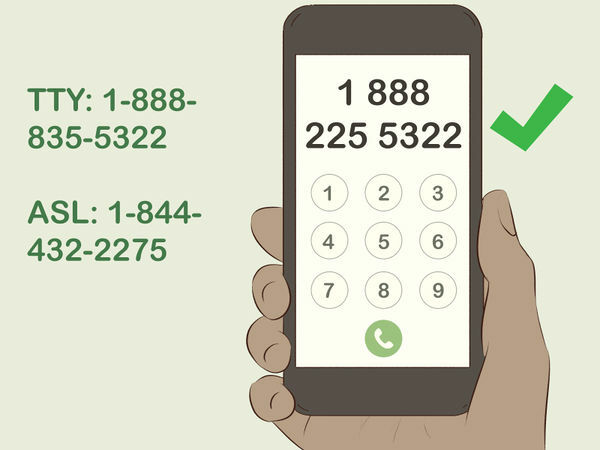 To end phone solicitations, call 1-888-382-1222 (voice) or 1-866-290-4236 (TTY) from the phone you wish to register, or visit www.donotcall.gov and register your number there. After 31 days, all commercial phone solicitations will have stopped. You will continue to get calls from non-profits, individuals, and businesses whom you have given express permission to call you. Do not give your information to anyone who calls your house claiming to represent the Do Not Call List. They are a scammer: the US Government does not cold call people and volunteer to put them on the list. 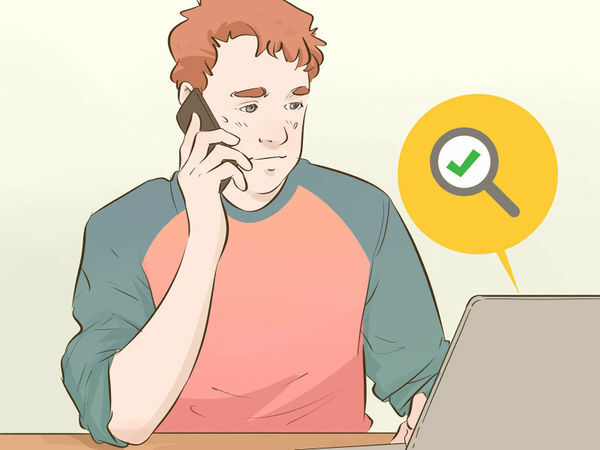 If telemarketers continue to call, or if you need to complain about repeat phone harassment, call any of the following numbers to file your complaint: 1-888-CALL-FCC (1-888-225-5322); TTY: 1-888-TELL-FCC (1-888-835-5322); ASL: 1-844-432-2275. You can also go to the Federal Communications Commission website and fill out a complaint form. 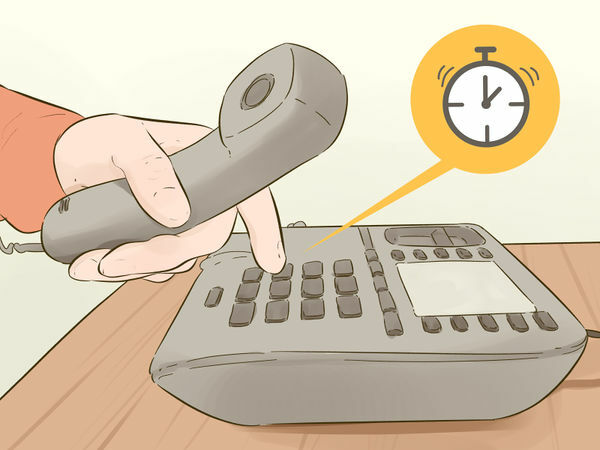 If your landline is called and there is no voicemail, you can use a feature called "Call Return" to call the number back. 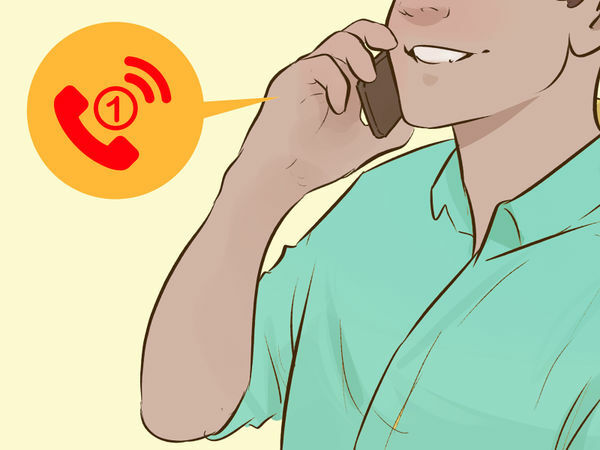 However, this only works for the last call you received, so you will have to call back before you receive any other calls. When you dial *69, you will be told any registered information about the caller, such as their name and address. You will also be given the option to call them back. Press 1 to call the number once you are prompted. 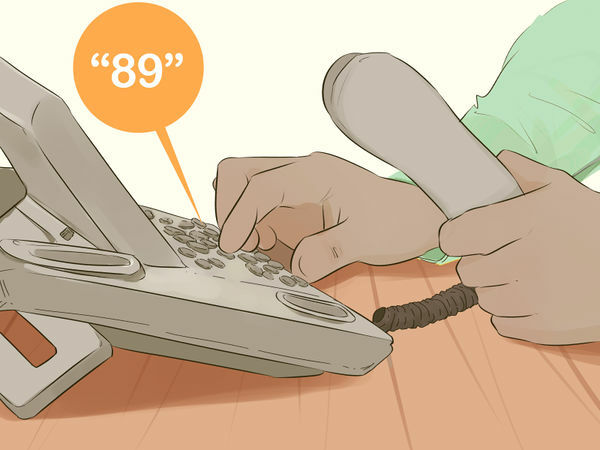 Dialing *69 tends to cost between 30 and 50 cents a use, unless you subscribe to Last Call Return" through your service provider. In this case, it may cost around 2 dollars a month. 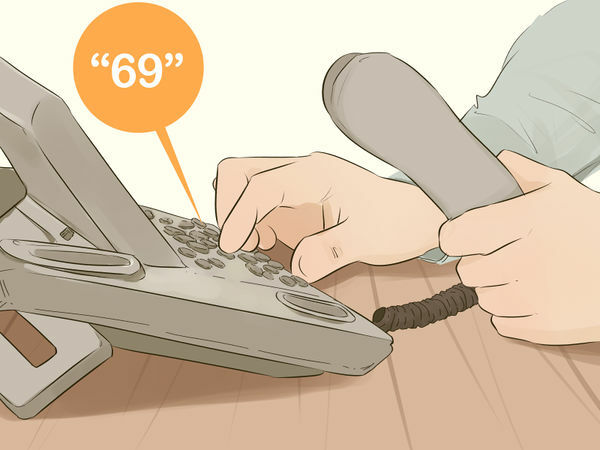 *69 only works on calls from landlines in your area. 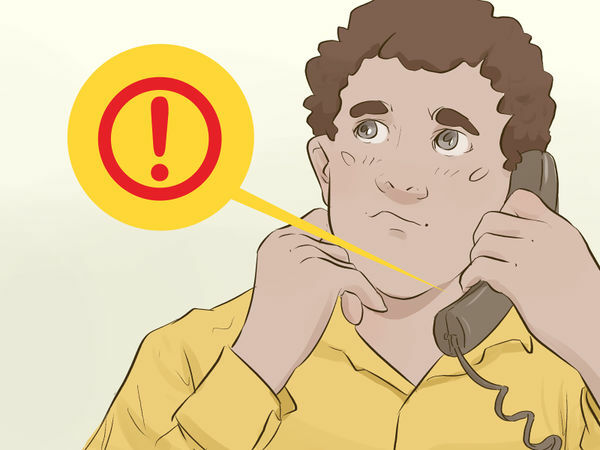 If you were called from a cell phone, a long distance or international number, a blocked number, or an 800 or 900 number, you will not be able to use Call Return. If you do not, Call Return will automatically cancel itself after 30 minutes.